Requirements were REVISED effective January 1, 2001.
to meet some of the requirements for this merit badge. 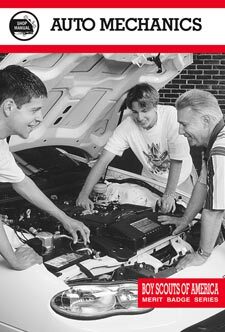 Explain how a carburetor works and how a fuel- injection system works. Demonstrate checking conditions on a vehicle brake system. After checking make recommendations for repairs (if necessary).